Following on from our guide to ‘How to set up an anti-fascist group’, here’s some useful resources for those thinking of taking action against the far-right. Green and Black Cross monitor the police and provide legal support to activists on the ground. 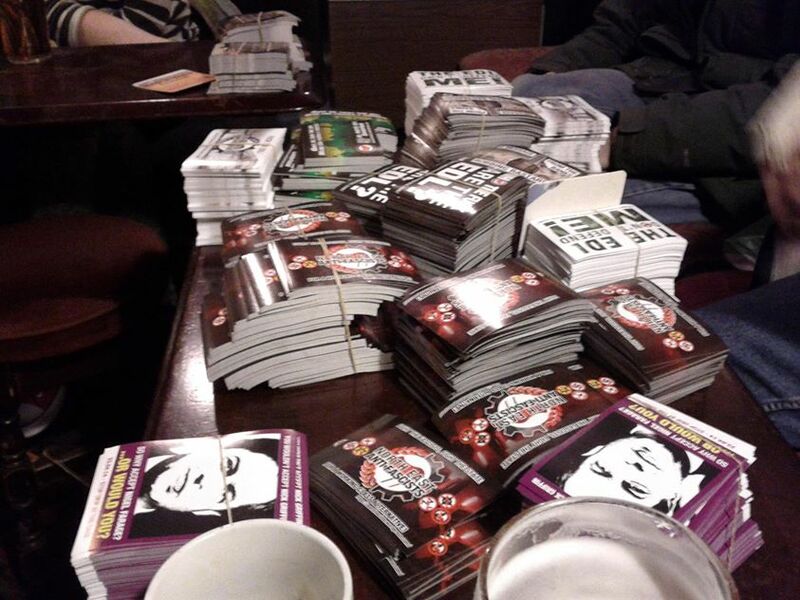 Lots of resources, including downloadable bustcards, advice for going on protests etc. Providing post-arrest support in the police station and in court: Legal Defence and Monitoring Group. Also produce the essential ‘No Comment’ guide and loads of other info about dealing with the police and the criminal justice system. Stop and search advice from ystop. Activists Legal Project. This is a bit out of date but still useful. Seeds For Change advice on running an activist group, meetings etc. Check out Sostenga’s No Right Turn website which has lots of downloadable resources for educating about the far-right with school groups, youth and community groups. Earth First! 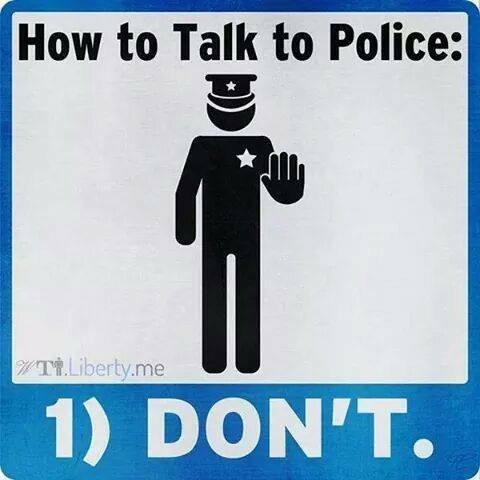 have a “Guide to Public Order situations” on their website. A lot of it doesn’t really apply to anti-fascism, but parts are still useful nonetheless. 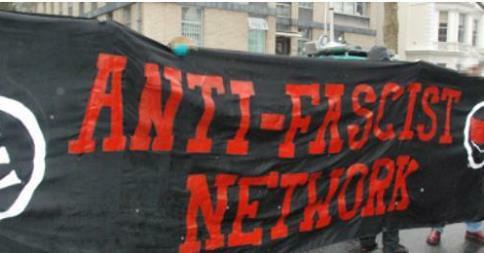 London Anti-Fascists have written a useful list of things to do before a demonstration. “The Case for Protest Anonymity” by the Network for Police Monitoring. The Occupied Times’ advice on avoiding mass arrest. Seeds for Change guide to dealing with the media. Very comprehensive (if a few years old now) guide on general security for activists and campaigners from Activist Security, including advice on phones (never send texts! ), computers, infiltrators and police attention. Also a useful guide on meeting up in pubs and other public spaces. 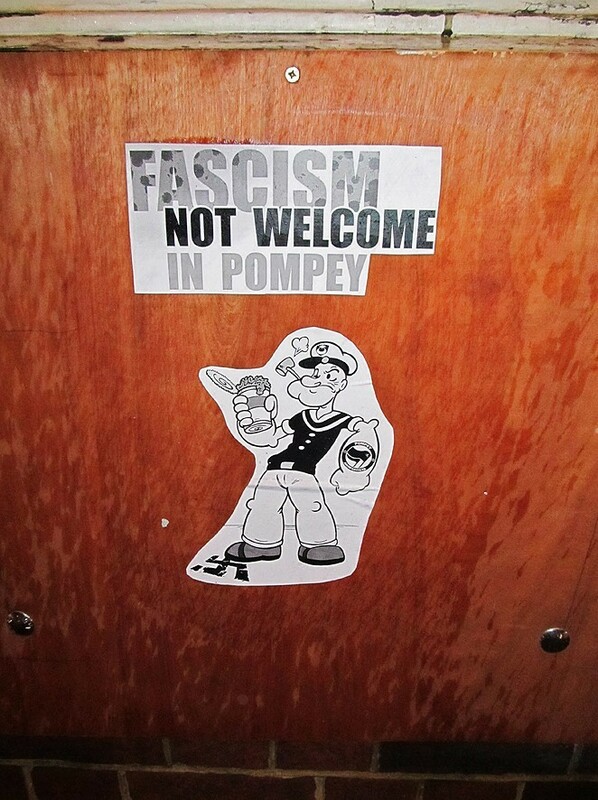 There are also many sites like Active Distro, Pozor Distro and SabCat that produce anti-fascist stickers and posters that your group could buy and distribute. There are lots of recipies for wheatpaste online, some of the best are on WikiHow. Urban75 have written an “essential guide” on how to flypost once you’ve got the paste ready. Once your group is established, it’s always worth getting a Facebook, Twitter and blog going to get the message out online. But remember, keep it secure and professional. An example of inventive flyposting. Seeds for Change guide on fundraising. Some groups make applications to activist funds such as the Edge Fund and XminY. If you get a blog up and running, stick a Paypal “donate” button on it, you never know, you might get a few quid! Some groups lauch online funding appeals using sites like GoFundMe and IndieGoGo. A survival guide to prison written by a former inmate.